Having used the Super Lumina 5 Din to 5 Din interconnect since early in December at home, and had the chance to listen to the Super Lumina speaker leads I can attest to a major improvement to any previous cables I have heard ! And they look rather beautiful too. Available in various configuration of interconnects, Naim pre - power amp leads, and loudspeaker cables. If you have a really good system, and are interested in gaining better results, give us a call to arrange a demonstration. Or simply treat yourself ! Due for introduction early February. And don't forget the Naim Powerline mains leads as these also contribute a worthwhile improvement. 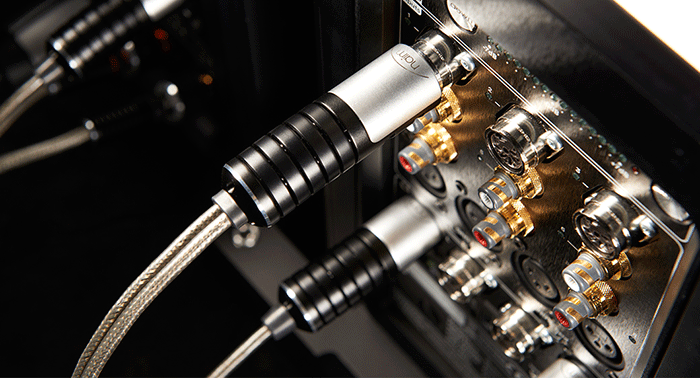 NB Our customers who have upgraded with the Super Lumina interconnects and loudspeaker cables have all been delighted with the results !